It was indeed a moment of sober reflection and passionate assistant for the Divine Mercy Orphanage home as they were rescued from been evicted from the rented building of the motherless kids. 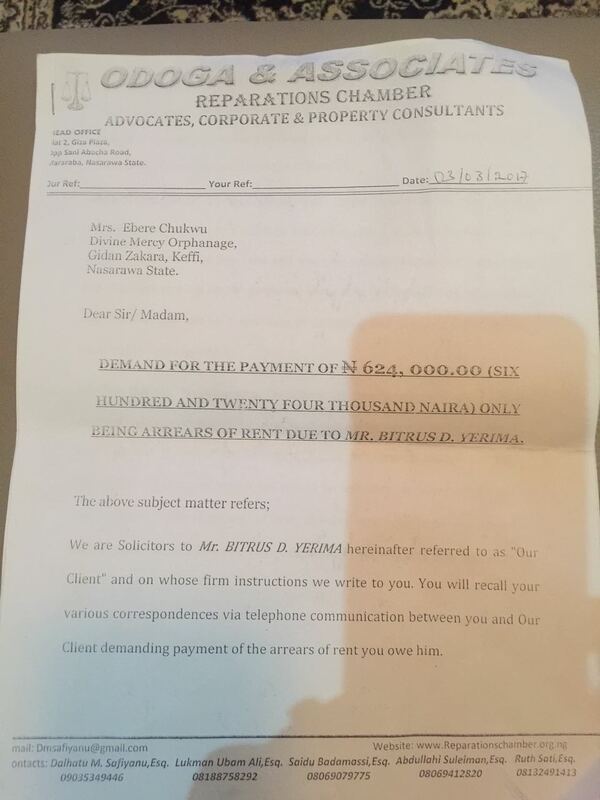 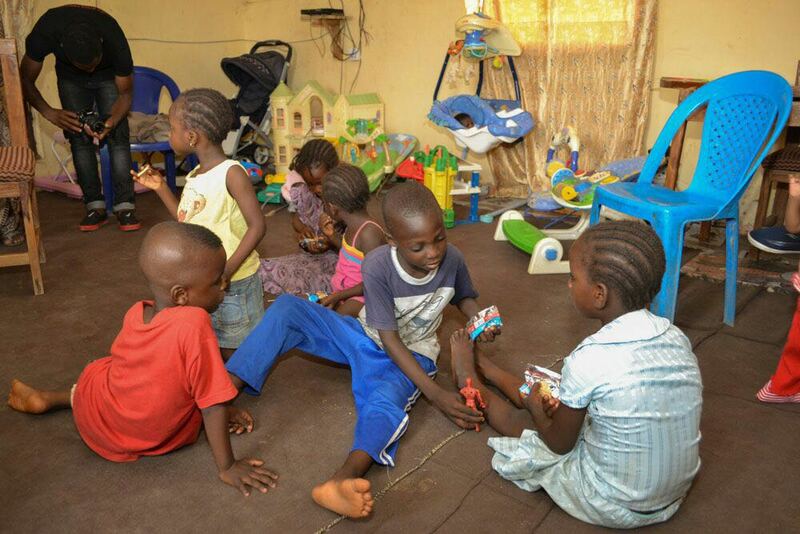 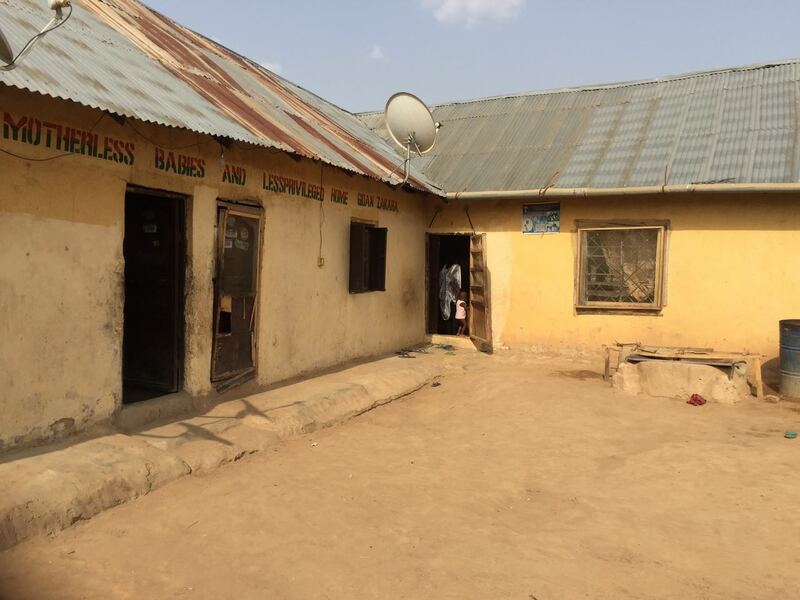 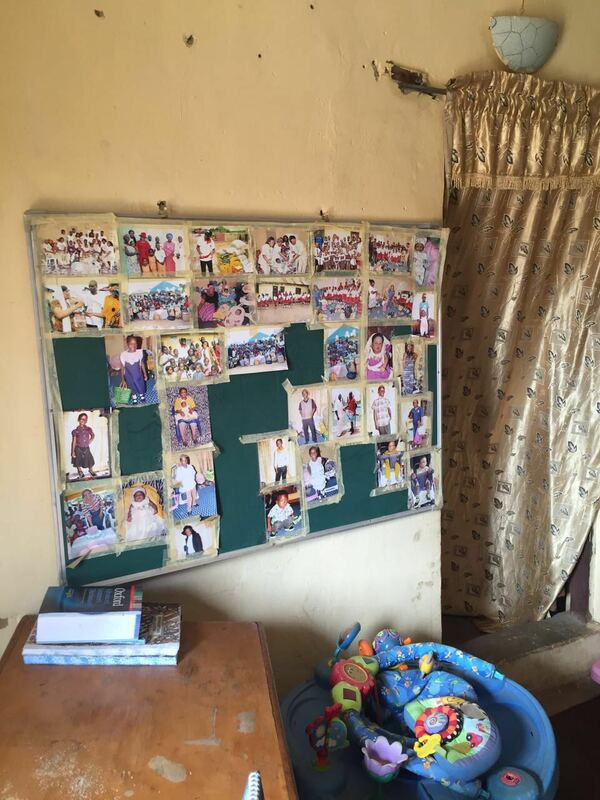 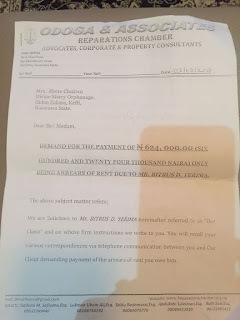 The orphanage home situated at Nassarawa state, were given quit notice for owning 3 years rent worth over N600,000. 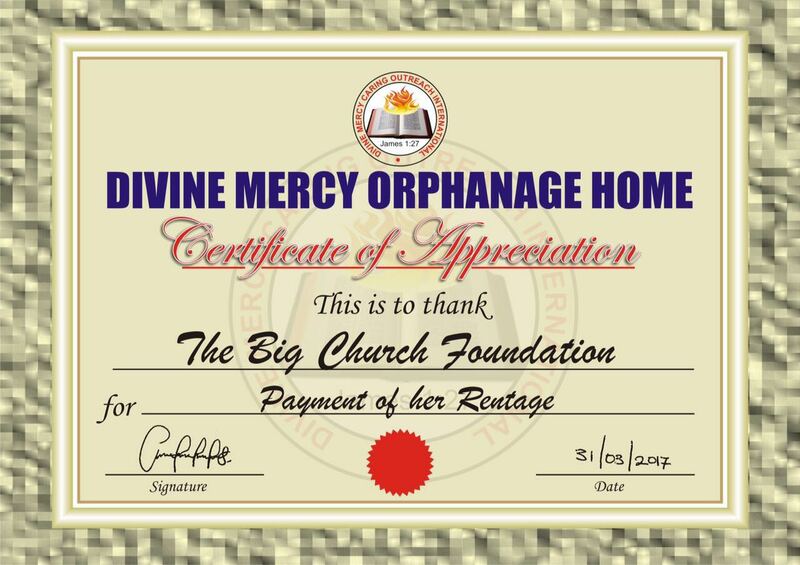 As they risk been evacuated by the court in few days before the timely intervention of Big Church Foundation. 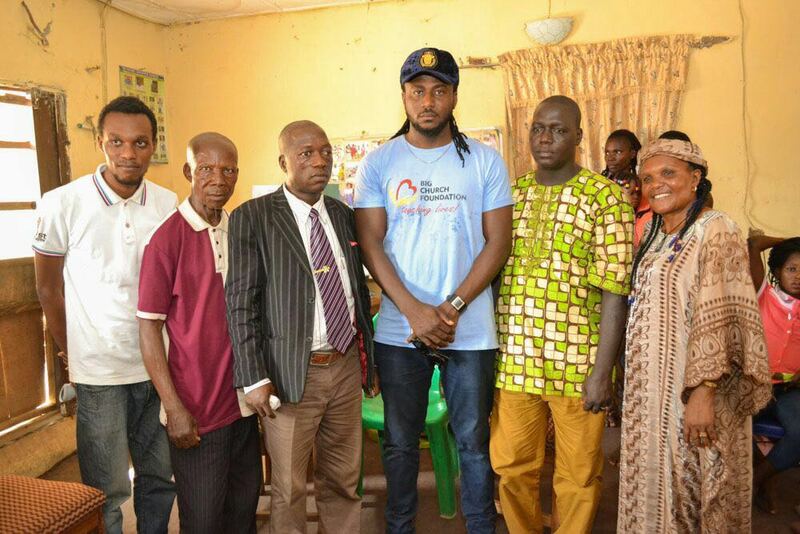 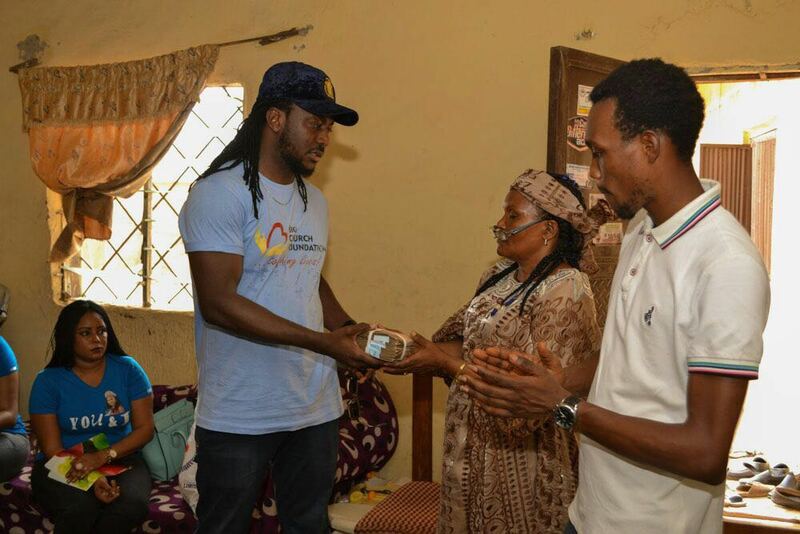 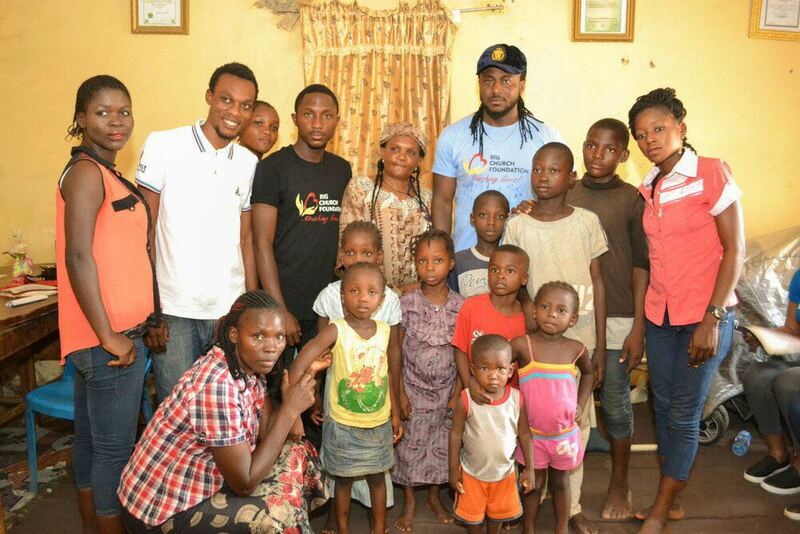 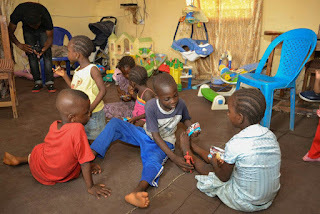 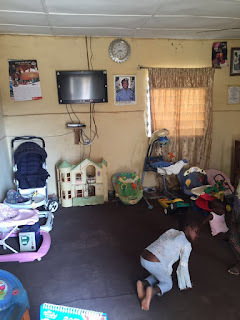 Over the weekend, the famous charity foundation founded by Dr. Olakunle Churchill were contacted for an assistant which seem to be their last option to retain the home that houses several orphans and motherless children. 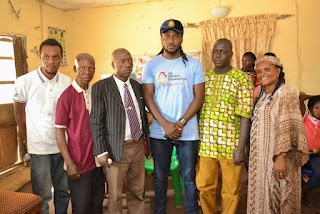 The Chairman, who was in Lagos as at the time, delegated his team at Kaduna state for a rescue mission with 2 years payment worth over N400,000 to offset the some bills and make arrangements to commence renovation of the building to give the kids confortable environment and healthy living. 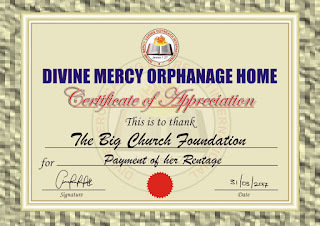 The elderly Matron of Divine Mercy Orphanage, expressed so much joy for this rare benevolence while presenting certificate of appreciation to the foundation. 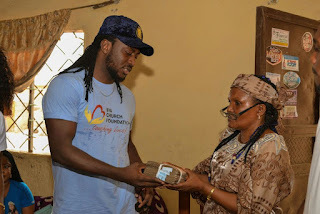 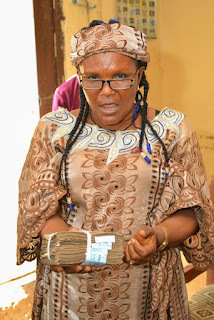 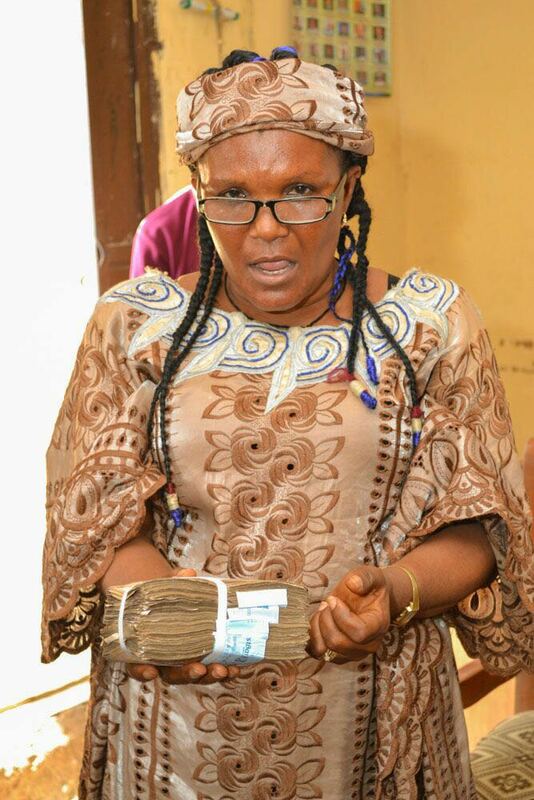 She and the kids prayed for the foundation as she seeks more divine blessings and favour for the Chairman, Dr. Olakunle Churchill for the overwhelming charity support.